We’ve worked with lots of great people over the years. 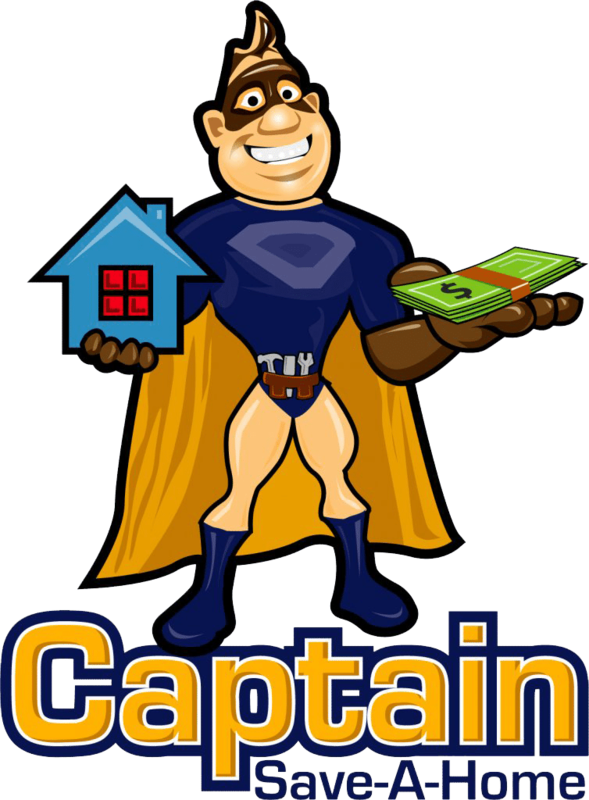 Here’s a few testimonials of what they have to say about CAPTAIN SAVE A HOME LLC. Want to share your own experience with us? Send us a note to let us know what working with CAPTAIN SAVE A HOME LLC has been like for you. “Thank you. You guys made something that was bitter sweet to me an easy process. Selling the my late mother’s home was difficult but necessary and I Thank you for making it simple and painless. ” ~Alessa H.
Thank you! You exceeded our expectations on how smoothly this transaction was. It’s been a pleasure and you are highly recommended by us! Thank you. It has been a painless process as you described it would. You and your team have been professional and precise. We will keep you mind and refer as needed. Thanks again. We are a real estate solutions and investment firm that specializes finding value added real estate opportunities and executing on those opportunities to revitalize our community.